Steve Robbins has served since 2002 as general manager and chief engineer for the Coachella Valley Water District, a public agency established in 1918 that serves 1,000 square miles in Riverside, Imperial and San Diego counties. It has more than 500 employees and an annual operating budget of nearly $220 million…. 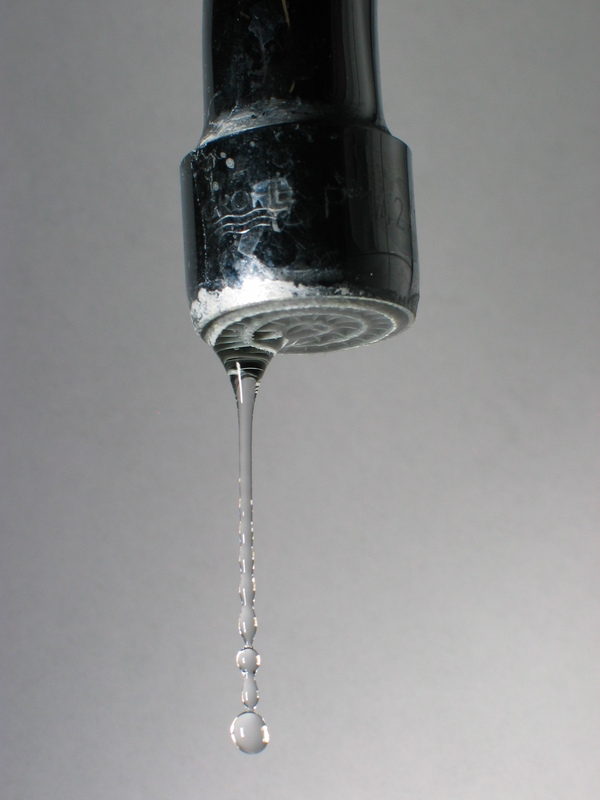 QUESTION: Have tiered rates worked as a way to get your customers to conserve water? ANSWER: Domestic water use in 2009 decreased by more than 8 percent compared to 2008. Because tiered rates were implemented in phases starting in July 2009, it’s hard to determine exactly how much of this decrease can be attributed to tiered rates. However, we do know they the water budget-based structure is encouraging people to become smarter about their water use. With water budgets and ratings, which appear on monthly bills, customers are able to gauge their water use and identify problems. In response, more and more people are fixing wasteful leaks, turning off sprinklers when it rains and learning proper irrigation scheduling.